Over 1000 installed LWI series systems stand for excellent performance and reliability. 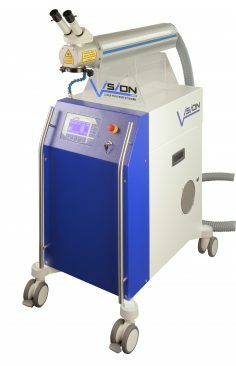 In a simple and dynamic design, the series V laser head has all the standard features that make work in fields such as tool-making and moulding-making, precision mechanics and sensor technology simple and easy. For all other applications where the standard version is not enough, we have optional packages at the ready for special and specialised applications. 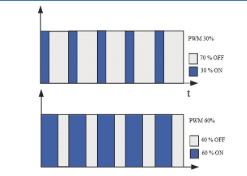 These include, for example, special sets for energy stabilisation and spot sizes in the µm range for microelement production applications in medical and microsensor technology. No matter what your current requirements, our LWI V Flexx system will provide the basis you need with the option of almost any technical extension. Our system is already equipped now for the applications of the future. If you cannot find the option you are looking for in our range of accessories, simply contact us. We enjoy solving your application needs. T-slot nuts in the ultra-stable basic profile ensure easy connection of the laser head to your systems. 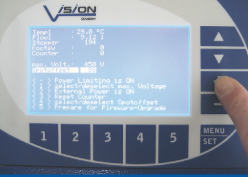 Each laser has multiple sensors that monitor operation and display errors in plain text. The modular design means repairs are rapid and inexpensive, and ensures a supply of spare parts long after the set statutory period. We are still supplying all spares for series I, still in use at our clients’ sites worldwide after more than 20 years. In order to eliminate the oxidation of the welded joint directly after it has been welded, the times during which the shielding gas ist still conducted on the welded joint following the welding can be individually set. 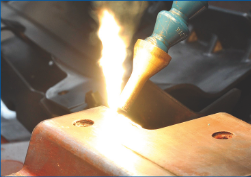 A reliable on-axis shielding gas supply enables perfect welding even with highly-sensitive materials, such as titanium, for example. The welded joint is always flooded with shielding gas under 90 degrees. 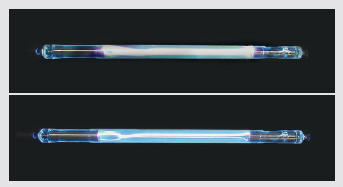 This prevents the sort of shadow effects and swirling which occurs when a lateral gas supply is used. The large backlit display provides the user with a direct view of all the important operating parameters. Adjustment limits are visualized. The adjustment of the parameters themselves takes place via the work chamber´s control elements. The ergonomically arranged display and terminal located closley behind the microscope give you a direct view of all the important operating parameters. The integrated energy measuring system indicates the emitted energy after every laser pulse and therefore enables the monitoring of the welding process as well as the precise adjustment of the pulse energy. With the integrated selfdiagnostic system, you have the opportunity to detect faults in ongoing operations and to display this as plain text in a message. Even the laser's own software undergoes constant further development: you can bring your device up to date with a firmware upgrade. 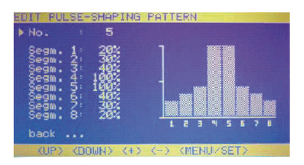 Free pulse shaping enables the setting and saving of all possible variations in the pulse process. Materials with different thermal coefficients of expansion thus show a clearly better welding behaviour - your laser´s area of application thus expands. Booster technology for long lamp lifespan and heightened pulse stability The booster enables you to further raise the „pulse to pulse stability“ and to lengthen the lifespan of the flash lamp. 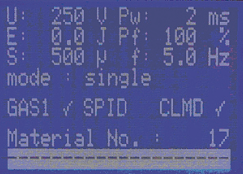 Shortly before the shoot, the simmer power is automatically increased, thus stabilizing the plasma in the lamp and increasing the electrode temperature. This leads to a substanitially more stable energy output of the laser, especially with low energy.